Madison Police Department arrested a 28-year-old suspect for second degree sexual assault Sunday morning on Langdon Street. According to a police report, MPD arrested Hassen Ahmed after the victim reported the assault at 2 a.m. Sunday morning. Ahmed was a Lyft driver who had asked to use the victim’s bathroom after giving them a ride. 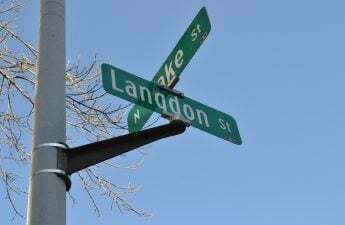 MPD also reported a battery on Langdon Street Monday morning. University of Wisconsin sent a crime warning after the attack. The suspect in that attack is still at large. Anyone with information should contact Madison Area Crime Stoppers at (608) 266-6014. 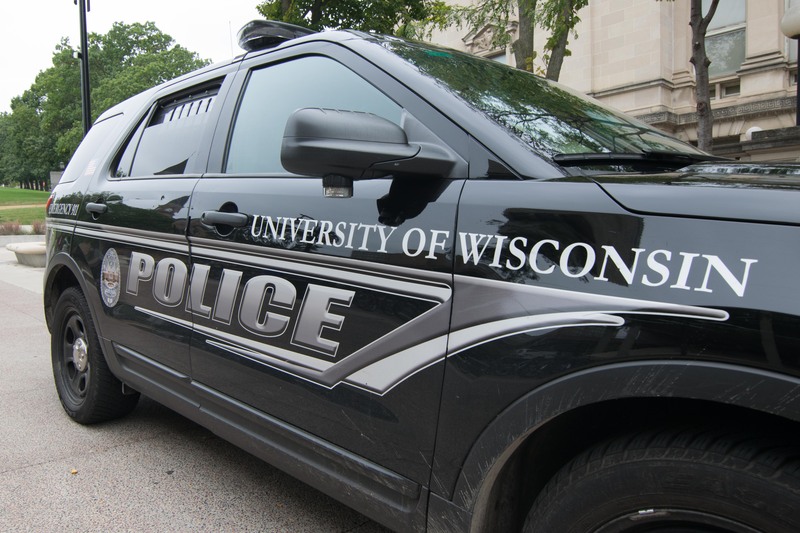 UW spokesperson Meredith McGlone strongly encouraged the use of SAFEWalk and said it was important to remember that campus is generally safe, and that there are robust safety measures in place. McGlone also said UWPD and MPD are working closely to resolve these incidents. “In terms of campus safety, it’s important to remember that generally speaking, our campus and community are safe, although obviously these incidents are concerning,” McGlone said in a statement. UW junior and member of Greek life Jeni Woolf said while she does not live near Langdon — so the incidents may not impact her directly — she is still concerned with the events of this past weekend. 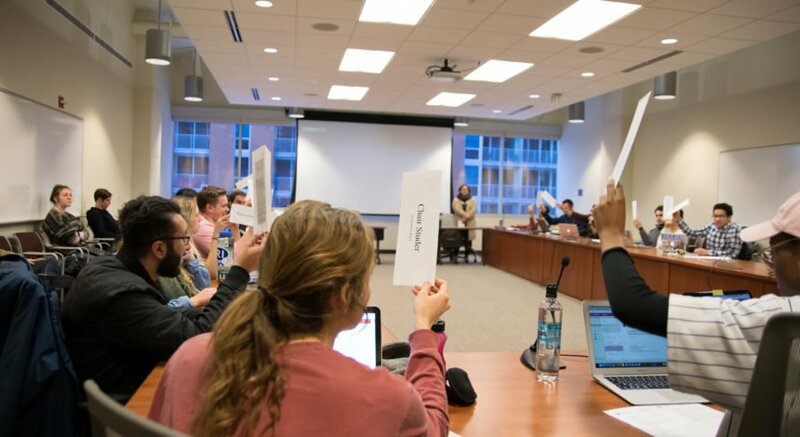 Vice Chancellor Lori Reesor and chief of UWPD Kristen Roman gave details of the recent events on Langdon Street in a campus wide email. The email encouraged students to utilize university resources, including SAFEWalk. SAFEWalk operates from 8 p.m. until 1 a.m.
Reesor also emphasized that a victim is never at fault for a perpetrator’s actions. 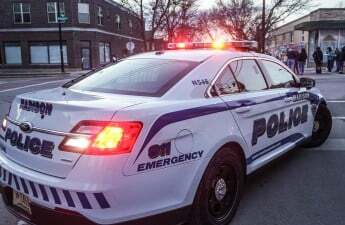 UWPD officer Adam Boardman said that there is an MPD community officer assigned to the area and that UWPD itself is stepping up their patrol of the area. Boardman also said it’s important to avoid victim-blaming, and provided ways in which students could keep themselves safe. “Be careful and try not to walk by yourself, be aware of your surroundings, those are the two biggest things you can do to try to protect yourself,” Boardman said.